which can only be obtained by choosing the best products during each phase and to verify this repeatedly. 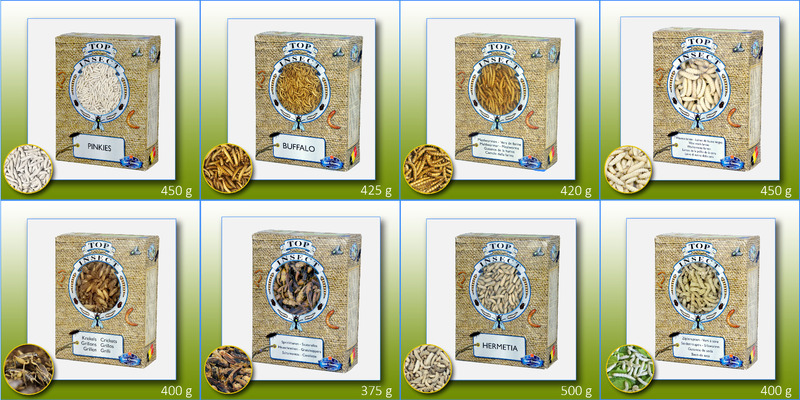 Buffalo worms from proper farms are only fed with natural materials without added growth promoters or medicines. 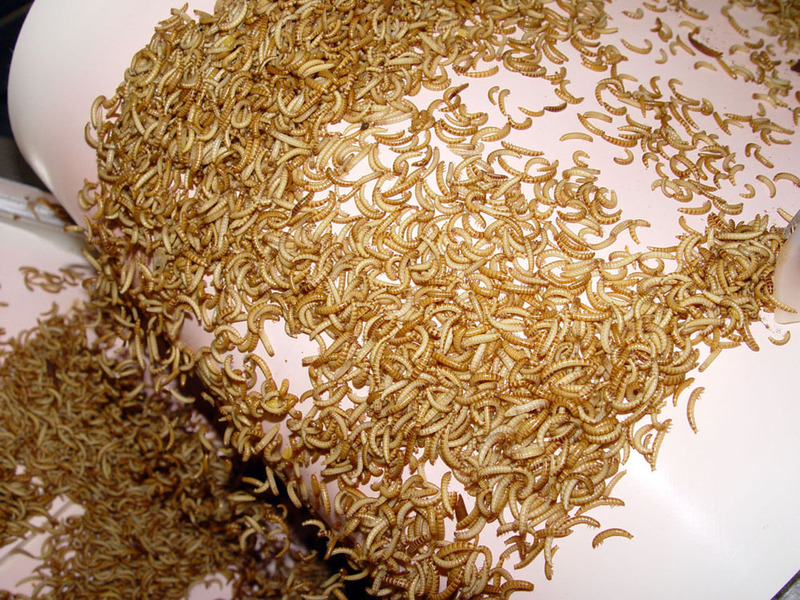 Purchased insects from other farms such as mealworms, crickets, grasshoppers and wax moths are subjected to the same high standards. 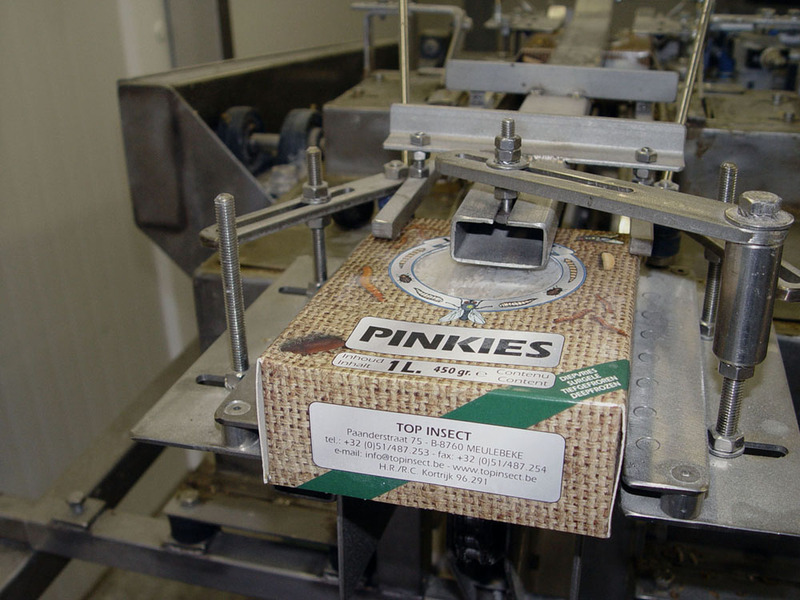 Pinkies (= meat worms) are only produced on fresh offal from healthy and inspected animals from slaughter-houses after which they are cleaned naturally. 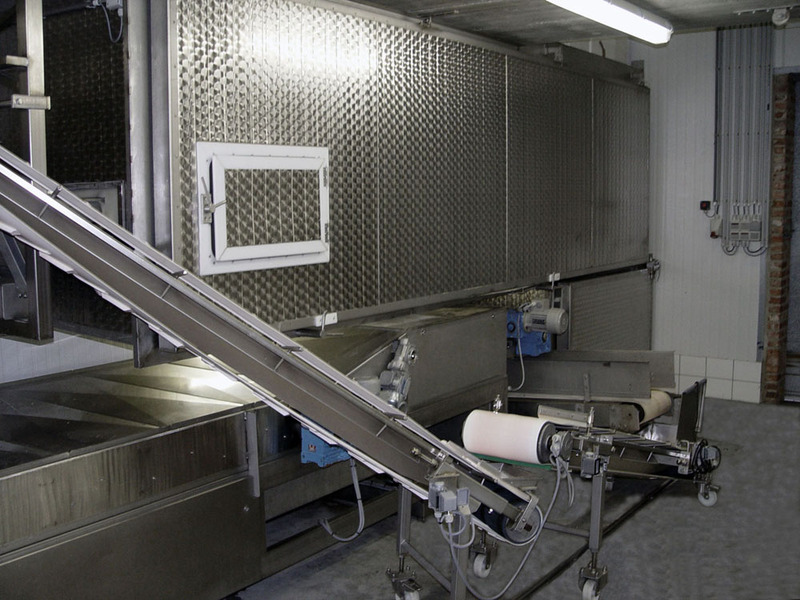 Bacteriological inspections in laboratories are frequently performed. 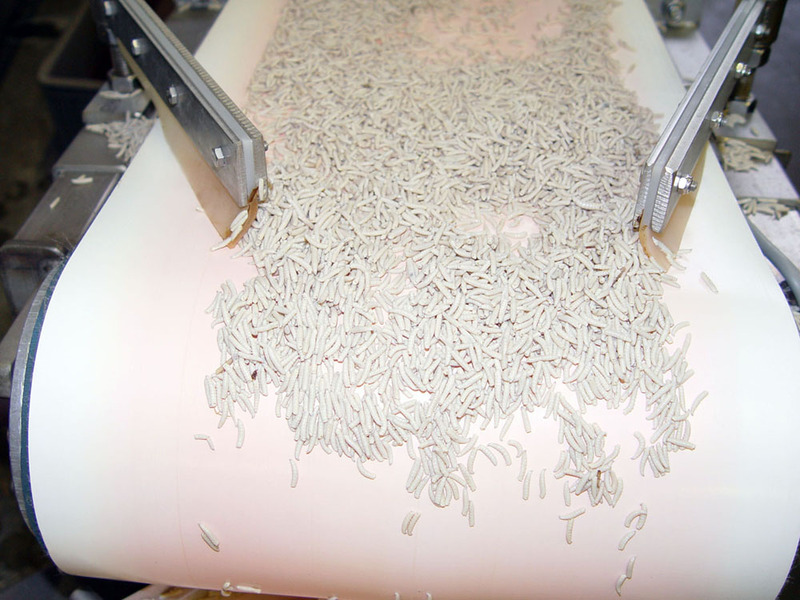 Once the living insects leave the farms, they are processed in efficiently automated stainless steel machinery. The insects are washed and rinsed with fresh water. They are then blanched and lightly dried after which they enter the quick-freezer. 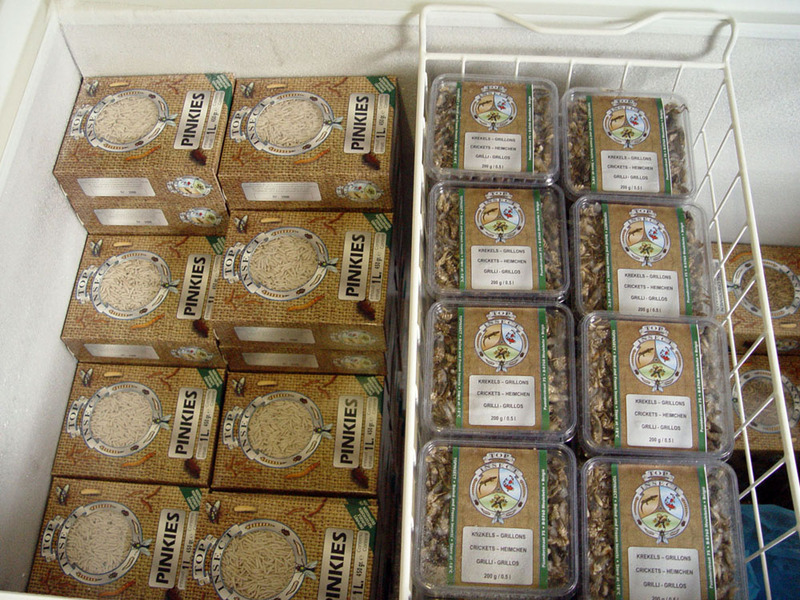 The insects leave the quick-freezer at a temperature of -20°C. The frozen insects are stored in vacuum bags in large containers which are then being placed in a freezer room at -25°C. Preservatives are not added during any phase. 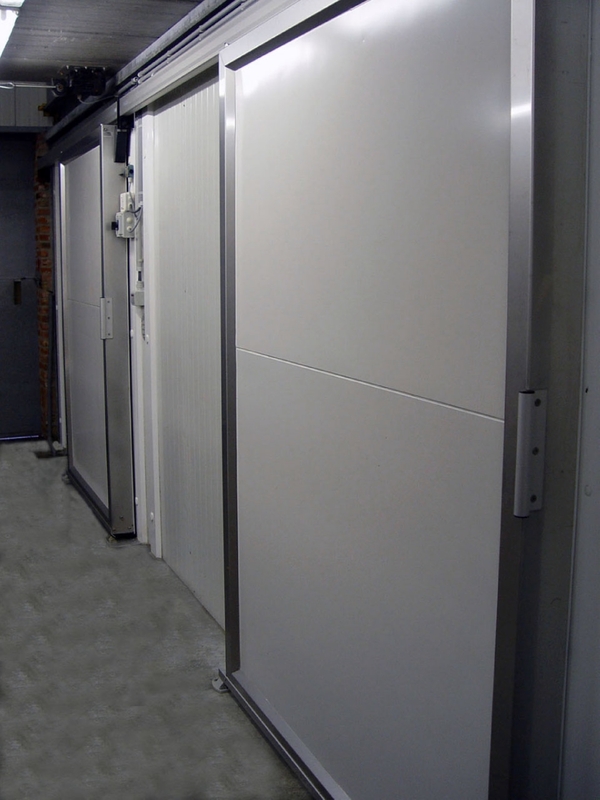 The packing process is also automatically performed in a cooled room. Every package has an expiry date. 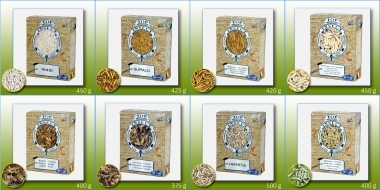 The products are delivered to the several sales outlets at both home and abroad by means of acclimatized transport. We wish to follow an honest sales strategy and sell therefore only to pet shops. We do not sell to private persons. This strategy permits us to reach the animal lover through his nearest pet shop.